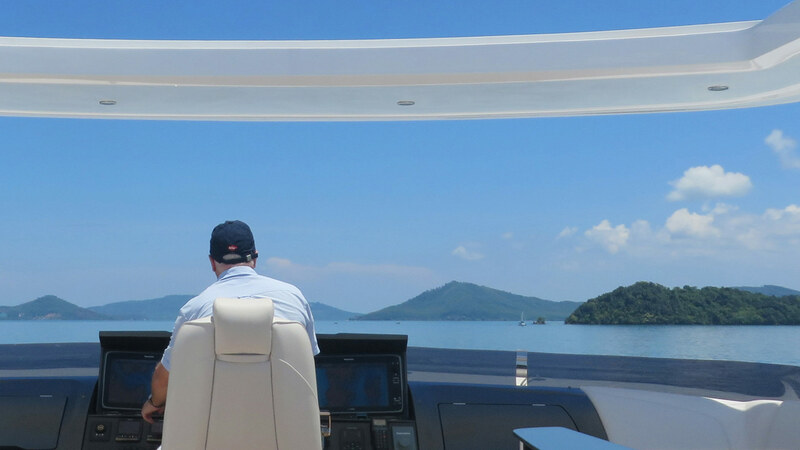 To be the Captain of a high-performance powerboat or a luxury motor yacht is, without a doubt, one of the life’s great thrills. But with it comes responsibility. And with today’s legislation and owner’s requirements for experienced captains then training and learning is the way forward. Many existing captains already have the necessary skill but have no qualifications. PMYA Asia operates flexible assessment and induction courses. This is an easy way to gauge one’s ability in order to get you through the certification system smoothly and quickly. We are not here to question your knowledge but to assist and guide you along the correct track. There maybe those with the ability, but not the knowledge to progress through the fast track system. To gain experience you need time, and time is what we have. If you have a passion for boating, then you will reach your goal. PMYA Asia evaluates, advises and puts you through our structured training program. Each of our courses is tailored to suit your requirements. And your requirement is to become a good captain with the correct qualifications and confidence.